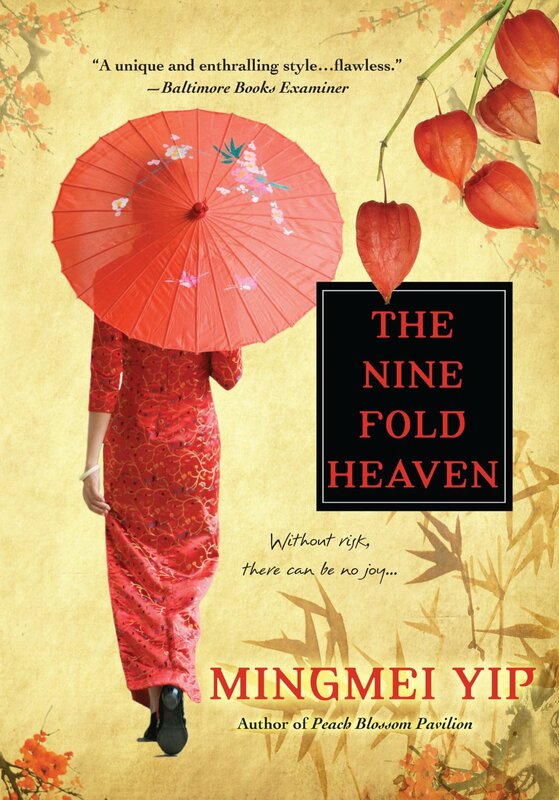 My friend Carolyn Howard Johnson has the priviledge of sharing details about Nine Fold Heaven on her New Book Review blog – http://thenewbookreview.blogspot.com/2013/07/nine-fold-heaven-new-historial-fiction.html as we wrap up a month of sharing reviews, details, interviews and guest posts. 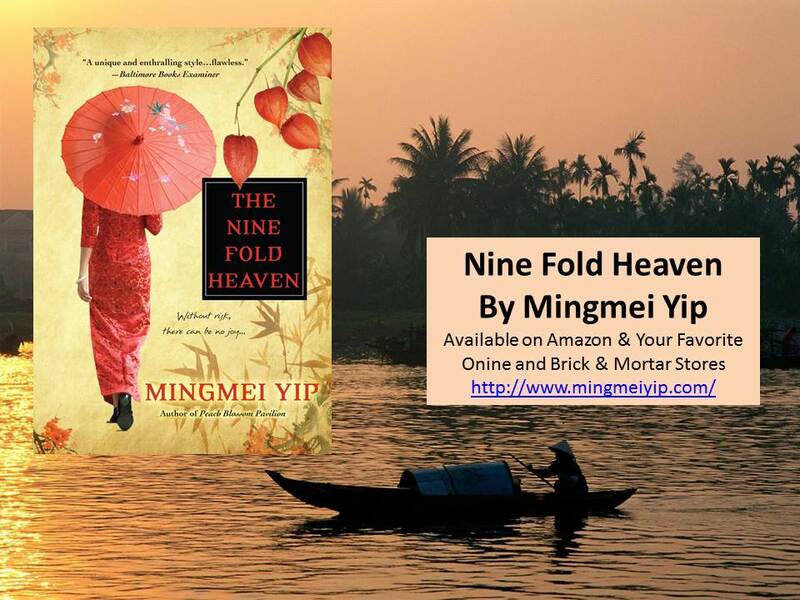 If you missed any of these posts, feel free to visit https://bookpromotionservices.com/2013/05/09/nine-fold-heaven-tour/ for all the links. 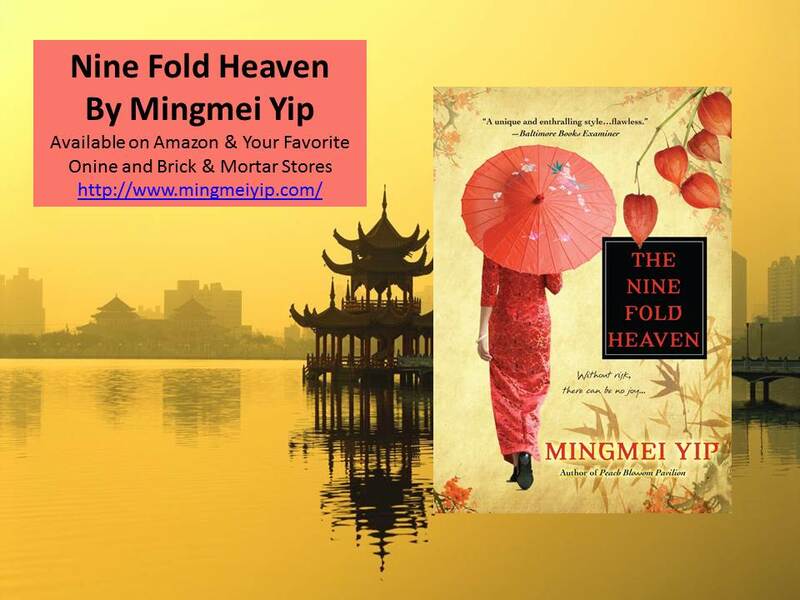 Chrissy shares a guest post about the challenges for an author writing about the complex relationships between women – friendship, rivalry and so much more on her blog – http://wp.me/p3pk1s-xP. 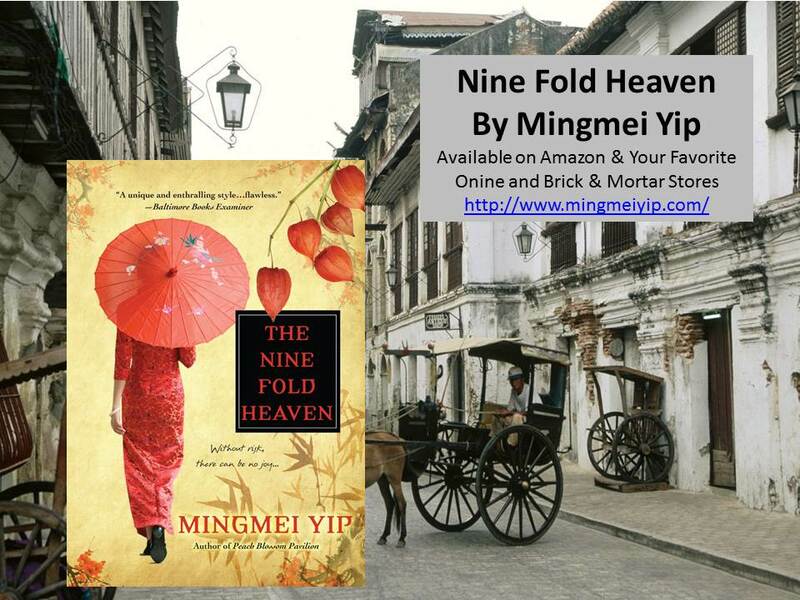 The post is by Mingmei Yip – author of Nine Fold Heaven.